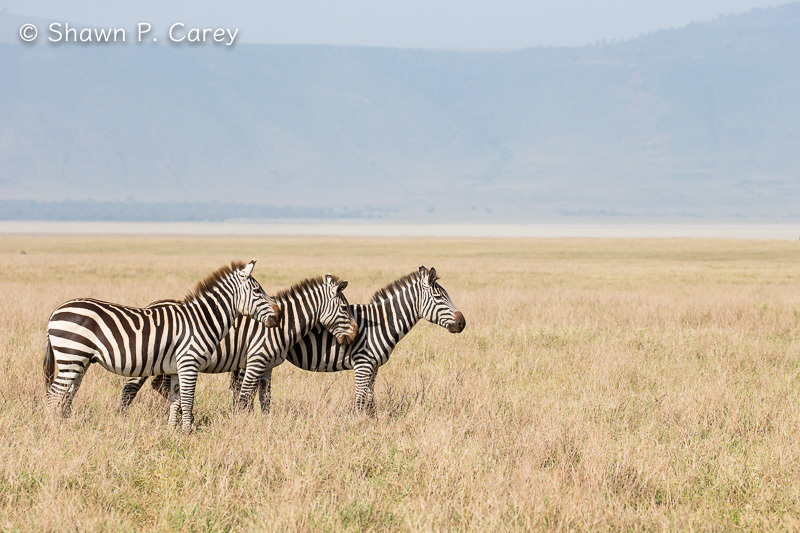 East Africa evokes images of vast grasslands teeming with exotic animals. Enormous herds of wildebeests, zebras, antelopes, and gazelles graze under the watchful eyes of Africa’s great predators. It is nature at its most wild. In a region abundant with wildlife, perhaps no country is as celebrated as Tanzania. Home to the world famous Ngorongoro Crater and Serengeti National Park, Tanzania is a nature enthusiast’s paradise. 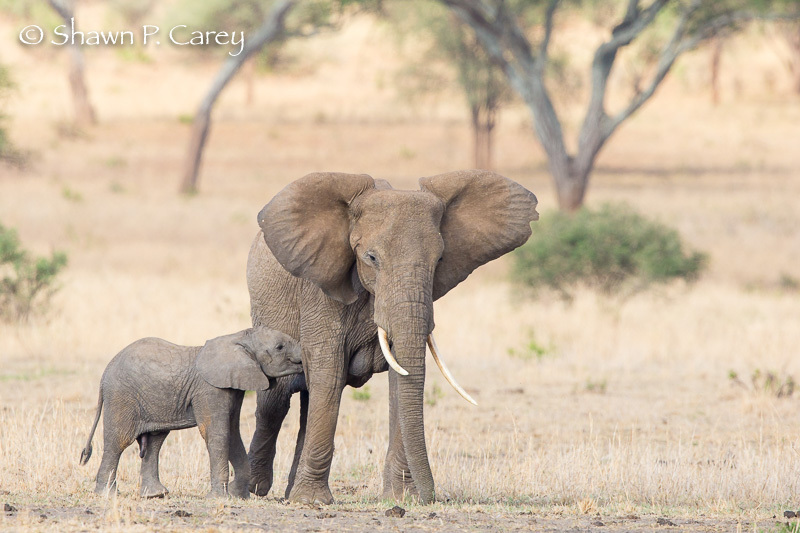 For this special presentation, join wildlife photographer Shawn Carey on an adventure into the heart of Tanzania. We’ll take a safari vehicle into the country’s spectacular national parks and see the “Big Five”—African Elephant, Black Rhino, Cape Buffalo, Lion, and Leopard—in all their glory. Along the way, we’ll search for and photograph Cheetahs, Giraffes, Black-backed Jackals, and Hippos. 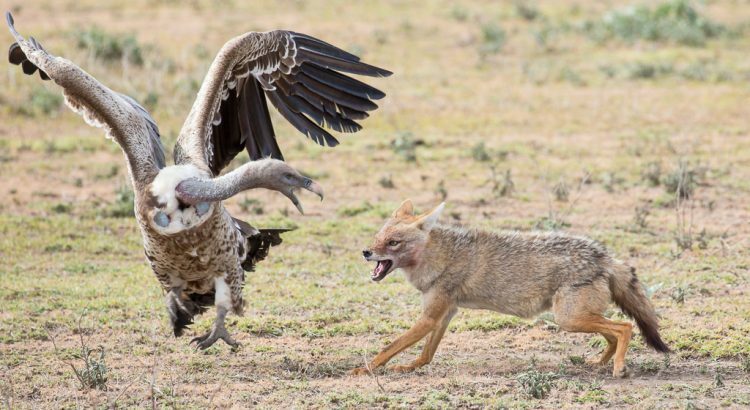 And we’ll encounter a panoply of Tanzania’s wonderful and amazing birds, including the Greater Flamingo, Lilac-breasted Roller, Little Bee-eater, Giant Kingfisher, and Grey-crowned Crane—the country’s national bird. If you’ve ever dreamed of visiting East Africa and its incredible wildlife, this is a journey you’ll never forget. And it may just have you planning your own African adventure.